Mitzvah Monday: Fire & Ice Theme! 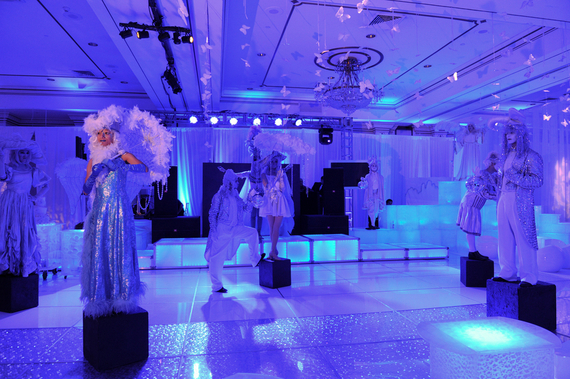 We’re starting off this fabulous week with a unique Mitzvah Monday: A Fire and Ice Themed Bat Mitzvah that is beyond stunning! It surely brings imagination into life. Every young lady that celebrates this grand ceremony will definitely dream of having a Bat Mitzvah as breathtaking as this! 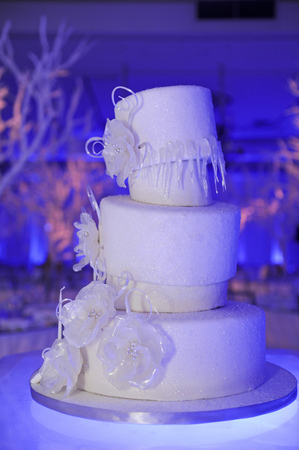 From the gorgeous three-tiered cake to the live performances, every intricate detail made this day truly special. 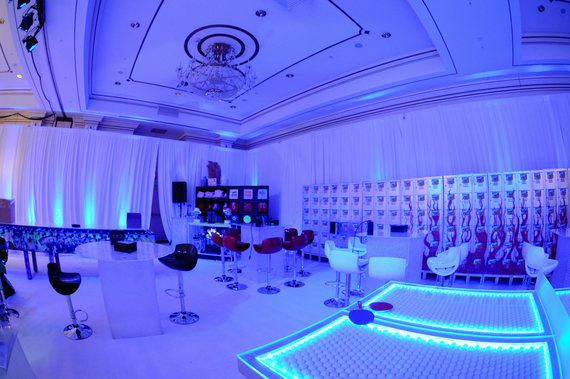 A special lounge area was created with beautiful white, plum, and blue uplighting, which created an icy ambiance. 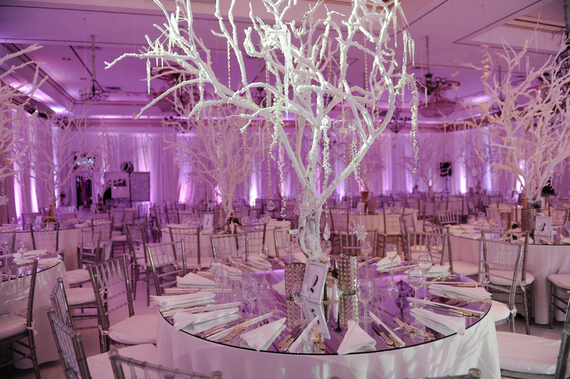 The reception’s white linen tables were decorated with spectacular centerpieces of white manzanilla branches covered in icicles. The live fire and ice performance wowed guests with their perfectly choreographed dancing and theatrical show. Clearly this princess had the Bat Mitzvah of a lifetime, and will definitely inspire other young ladies to celebrate lavishly!